In what may be a rather soft Memorial Day Weekend, X-Men: Apocalypse easily took the top spot with $65 million, and projected to make around $80 for the 4-day Holiday. It's tepid reviews probably resulted in coming up 30% short of X-Men: Days of Future Past's $90.8 million opening two years ago. 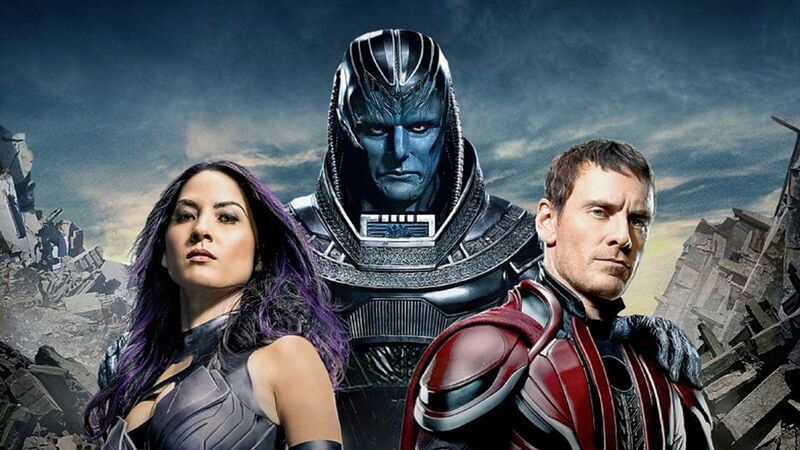 However, worldwide, the mutant superhero flick has already grossed $250.8 million. Now on to the first summer flop... Alice Through the Looking Glass. It debuted to $28.1 million, which is way, way less (about 70% percent less) than Alice in Wonderland's $116 million debut in 2010. Ouch! And even less than Disney's recent big budget flop, Tomorrowland ($33 million). I guess it was time for Disney's string of hits (Zootopia, The Jungle Book, Captain America: Civil War) to come to an end. Disney will just sweep this under the sea, as Finding Dory will break some kind of record. Speaking of Disney, Captain America: Civil War ($372.6 million) surpassed Deadpool ($362.8 million) to become the highest grossing movie domestically of 2016.